Beautiful .23 of an acre lot ready to be built! Single Family Residential (RS2) Lot.  Located in the NW Palm Bay, Port Malabar Unit 14. Close to the Bayside Lakes with shopping, restaurants, Publix, The Major's Golf Course. 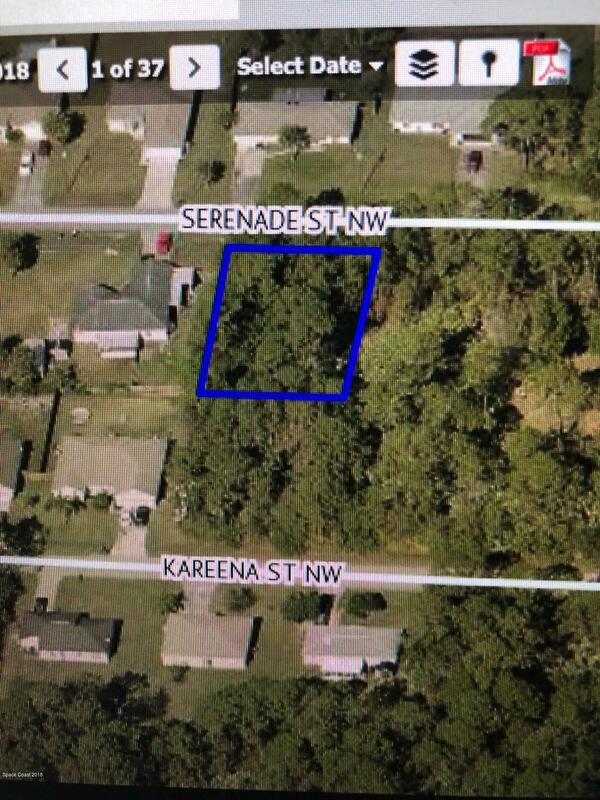 Property is close to major roads leading to Malabar Road and I-95. Malabar Rd, North on Jupiter, turn on Serenade.